Jakarta History Museum (Museum Sejarah Jakarta in Bahasa Indonesia) is the biggest museum in Kota Tua Jakarta, since it resides at the building that originally used for Batavia city hall. 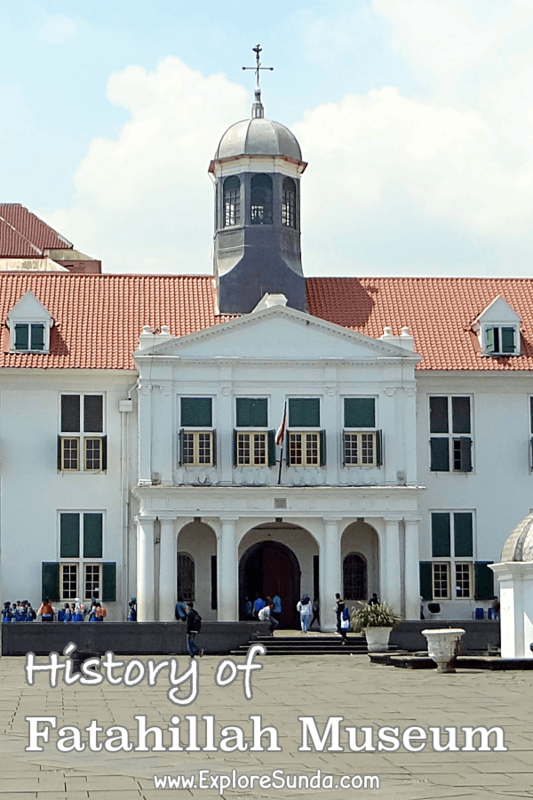 The history of Museum Sejarah Jakarta started in 1936 when Dutch opened Oud Batavia Museum. After Indonesia independence, the name of Oud Batavia Museum was changed to Museum Djakarta Lama (Old Jakarta Museum). Then in 1968 it became Museum Sejarah Jakarta (Jakarta History Museum). Initially the museum occupied a small building at Jl. Pintu Besar Utara no. 27. When the collection of the museum overgrown its space, it was moved to the ex city hall building. The former building became Museum Wayang (Puppet Museum) until now. The old city hall building is located at Jl. Taman Fatahillah no.1, facing Fatahillah square. Henceforth, the museum is known as Fatahillah Museum. Fatahillah held an important role in the history of Jakarta. He was a commandeer from Sultanate of Demak, who attacked Portuguese and took over Sunda Kelapa harbor on June 22, 1527. Initially, it was built as a city hall during Dutch colonization in 1620. This is the second city hall in Batavia. It was built by Governor General Jan Pieterzoon Coen, but throughout the years it became too small, hence they demolished it and built a new and larger building in the same location. 1707 - The third city hall was built in the same location under the order of Governor General Joan van Hoorn and inaugurated by his successor: Governor General Abraham Van Riebeeck in 1710. The three stories grand building was built similar to Dam Palace in Amsterdam. This is the building we see presently. During Dutch colonization, it was used as a city hall as well as several other functions such as marriage registration office, treasury, and court office. Thus, it has a jail in its basement. The jail is famous because several Indonesian heroes and heroines were held here, including Prince Diponegoro and Cut Nyak Dien. The jail is open for public view, but the entrance is not inside, it is outside, at the back of the building. When Batavia kept expanding to the south, the city hall was relocated to Tanah Abang West in 1913. Then, in 1919 they were relocated again to Koningsplein Zuid. 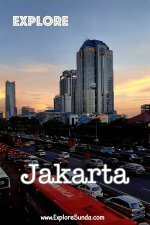 Presently, the name of the street has been changed into jalan Medan Merdeka Selatan, but this place is still functioned as the office of Jakarta government. Back to the former city hall at Kota Tua Jakarta, in 1925 until 1952 it became West Java Provincial office, except during Japan colonization (1942-1945), it was a Dai Nippon logistic compound. Then, it was a military office in 1952-1968. Finally it becomes Jakarta History Museum on March 30, 1974 until now. 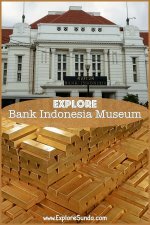 It has great collections of artifacts, from stone age to the Dutch colonization, it will surely tell us the long history of Jakarta. Kota Tua has more than the history of this particular museum. 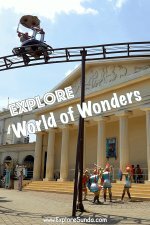 It has five other museums, have you checked them all out?